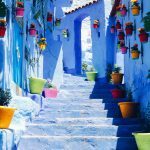 will take you to the north and south where you can enjoy the amazing landscapes of what Morocco has to offer. 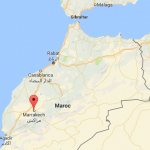 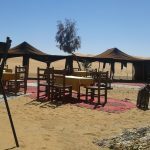 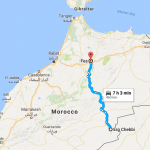 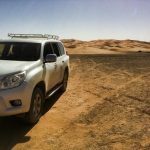 Casablanca Tours and Holidays in Private 4×4 deluxe van. 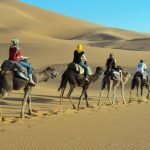 Explore & Discover Morocco From Casablanca to Marrakech Via Fes to Sahara Desert in a Wonderful Trips & Excursions. 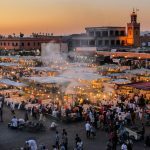 In Casablanca City, you can travel to Sahara Desert and to the Middle or High Atlas Mountains to See and tour its Berber Villages. 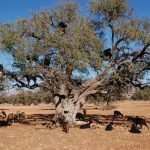 Visit the valleys of Ziz and Drâa regions. 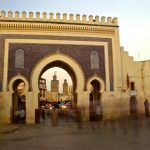 Enjoy the most beautiful architecture of the Kasbahs of Morocco. 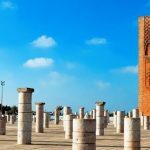 Select our Casablanca Excursions in addition to Cultural Holidays Of Morocco.